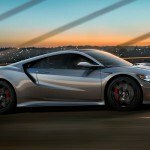 The new Acura NSX was probably one of the most anticipated cars of the last decade when it first made its public debut back in 2016. 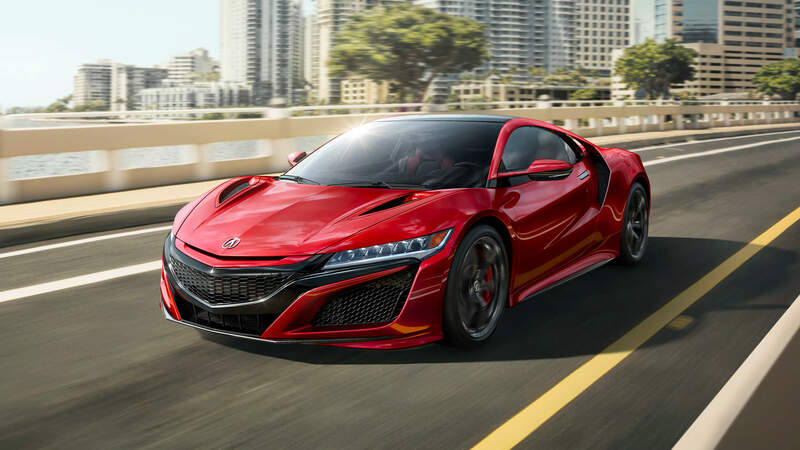 Ever since the first-generation NSX in which the legendary Ayrton Senna had a massive role in developing went out of production, people have been spreading rumours of a brand-new car being built. To the surprise of everyone, the car launched in 2016 and it completely reshaped the supercar segment. It revolutionized the way people look at hybrids and spawned an entire generation of new-age hybrid supercars. It pioneered an entire niche. 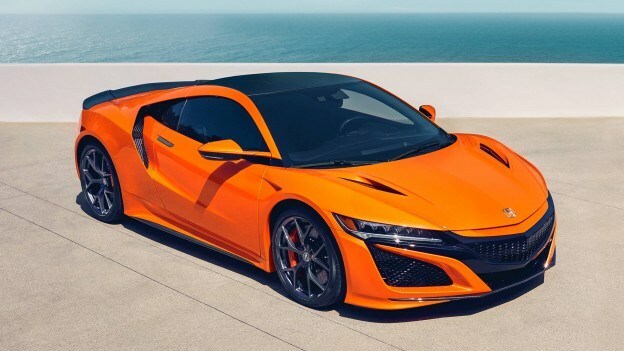 For 2019, Acura decided to give its NSX a mild facelift, starting with the exterior. An orange color called Thermal Orange was added to the palette as homage to 30 years of Acura Motorsport. The front and rear mesh styles for the bumpers were revised too, and so were some of the accents on the front grille. Inside Acura decided to give customers a choice of two new colors: full red or indigo blue. The deep red matches the brake calipers, which customers can now paint red (or orange if the brakes are carbon-ceramic instead of the standard iron). This isn’t just a mild cosmetic facelift, however; Acura has gone to great lengths to improve the NSX’s already brilliant driving dynamics. Certain chassis components have been tweaked, the tires have been changed for a grippier compound and the software got a new tune. 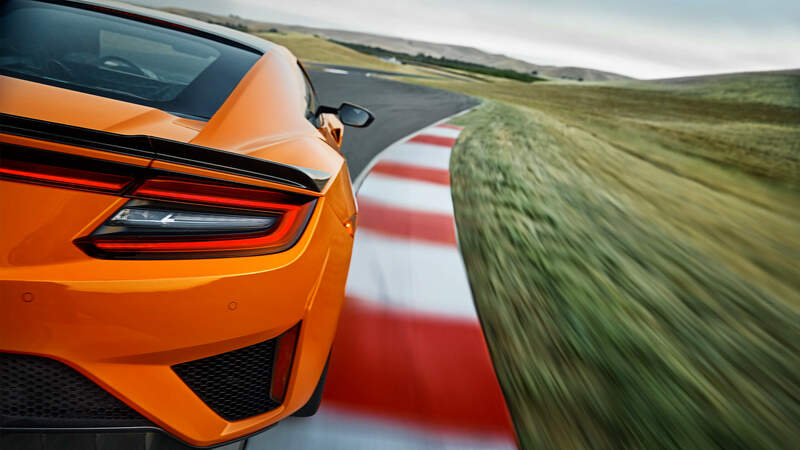 The Continental SportContact 6 tires have been specifically designed for the NSX, but track-focused customers can still opt for the Pirelli P Zero Trofeo R. All of those changes added up to around two seconds at the renowned Suzuka circuit. 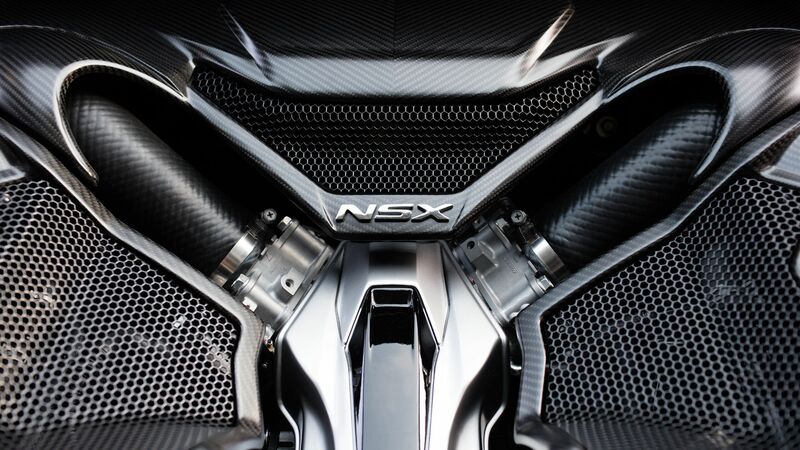 The NSX’s drivetrain remains unaltered, meaning it still carries a 3.5-liter V6 behind the cockpit and a pair of electric motors up front. The combustion engine sends power to the rear wheels and the front electric motors are able to send both negative and positive torque to each of the front wheels. Additionally, there’s an electric motor incorporated in the dual-clutch transmission to augment the V6 and fill in the torque gap down low. 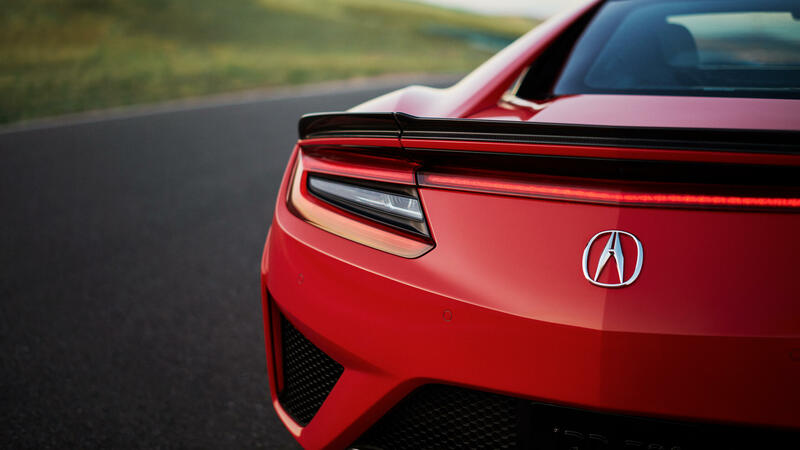 The new Acura NSX is without a doubt one of the most complicated and sophisticated supercars to date, and certainly one of the fastest. 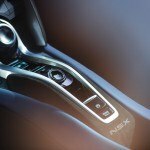 It’s a technological achievement showcasing what Acura can achieve. Despite being only their second-ever attempt at a supercar, it paves the way for the modern hybrid supercar as we know it. This entry was posted in Blog on November 16, 2018 by Stefan Petrov.